1 Bedroom Ground Floor Flat For Sale in North Shields for Asking Price £60,000. A stunning ground floor appartment on Collingwood View in North Shields ideal for a First Time Buy or Investment opportunity. 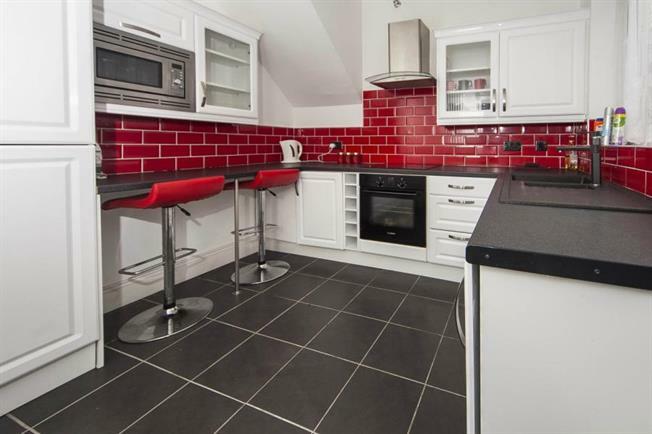 Fitted with a fabulous kitchen and bathroom this property is available with no chain. The 18 ft wide room to the front is currently being used as a bedroom but if preffered, could be switched with the living room which is slightly further back. Viewings are higly advised please call 0191 2588310 now to arrange.